Crash Bandicoot N.Sane Trilogy may already be out in the West, but our Japanese friends are still eagerly waiting for its release on the Nintendo Switch. Good news is that the release date has been unveiled and the game will launch on 18 October 2018. 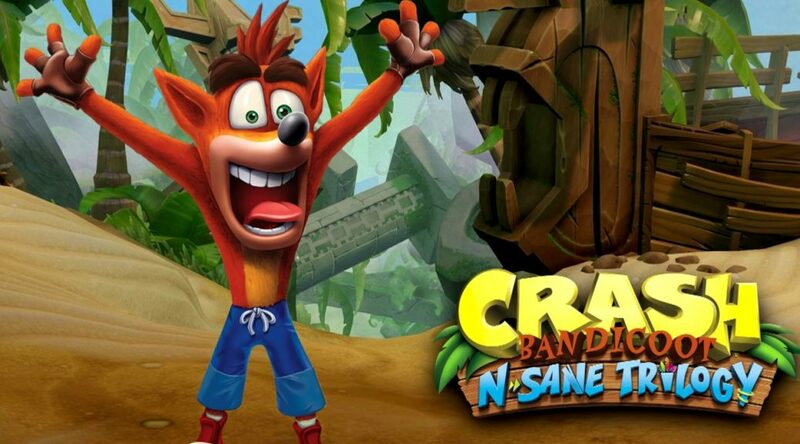 The publishing of the game will be handled by Sega and will include ”Future Tense” bonus stage from Crash Bandicoot 3: Warped.